Susannah Higley is the daughter of sawmill owner Chauncey Higley. Since losing her fiancé to the railroad and his quest for gold, she has focused on her bookkeeping job with her father’s company, declaring never to love again. Susannah almost loses her life when the Albion, New York Main Street bridge collapses on opening day of the county fair, sending her and hundreds of others into the Erie Canal. 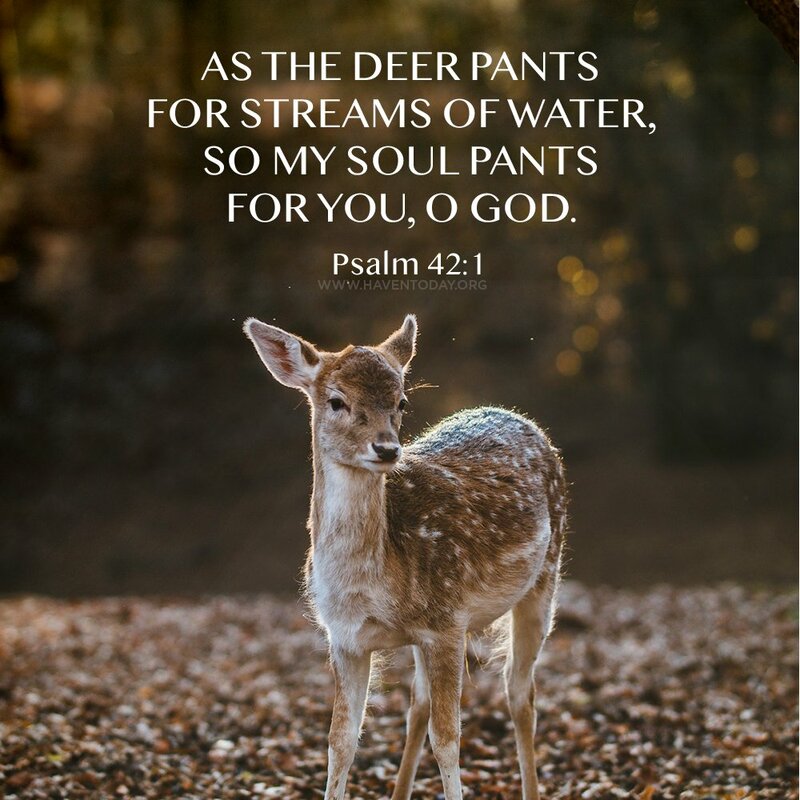 When John Hawkins, returning from years away in New York City, saves her from drowning, Susannah finds herself drawn to him despite her opposition to love. Although John doesn’t plan to stay in Albion a day longer than it takes him to complete his business, he’s as captivated by Susannah’s beauty and intelligence as he was seven years ago, before his family left town over an unresolved feud between their grandfathers. 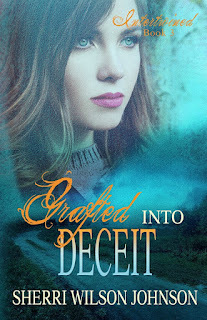 Susannah’s loyalty to her grudge-holding father is weakened while her empathy for John grows as he works to clear his family’s name of the shame associated with it. Can she trust a man whose mission is to finish what their grandfathers started thirty years earlier? If so, will her confidence in John destroy her family or will it save it? I grew up in Marietta, Georgia. I have a distant cousin who is also a writer and my daughter-in-law writes. I fell in love with creating stories when I was eight years old. I’ve always loved all kinds of writing except for poetry and essays. Haha! As a child, I had two favorite books: The Little Lighthouse and the Great Grey Bridge and Flip, the Flying Horse. As a teen, I loved Poe, Fitzgerald and Hemingway. I began writing Christian Romance because I love sharing good stories with readers than bring hope and that don’t compromise values. We met when I was fourteen. My father became the new pastor of the church my husband grew up in. His family no longer attended the church but they came back for annual homecomings. A few years later, I moved to my sister’s church and my husband was attending there. So we started dating and it was definitely love at second sight! He loves that I write and is ready for me to hit it big so we can own 40 acres and a tractor, haha! My daughter is 28 and my son is 24. Neither of them read romance, so they haven’t read my books. Neither one writes, but my daughter-in-law does. How do you research the communities and people you write about? Do you find yourself having do a lot of research? I usually start with internet searches and then go to the library or visit the places if I need to. It’s always fun to visit the spots! I love the research part of writing and probably do way more of it than I actually need to. Which is your favorite book? Do you have a character in your books you identify with the most? 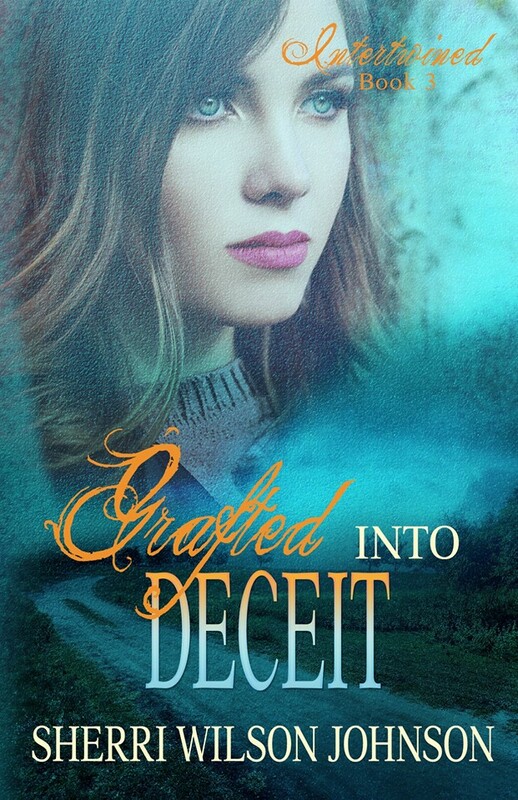 My favorite book, thus far, is Grafted into Deceit. The female character is strong yet tender and definitely in need of love. I suppose I’m a lot like her. 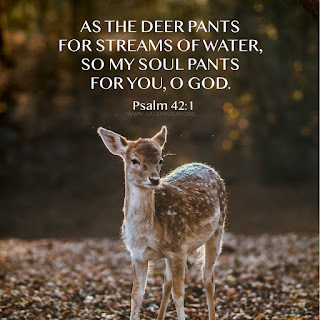 Sherri Wilson Johnson is a multi-published Inspirational Romance novelist, speaker, and virtual assistant. She is a member of American Christian Fiction Writers (ACFW) and is passionate about writing and publishing. Sherri has been published in The Erie Canal Brides (Barbour Books), 101 Simple Ways to Show Your Husband You Love Him by Kathi Lipp (Harvest House), Powerline 365 by Nicole O'Dell (Choose NOW Ministries), Open Hearts Family: Connecting with One Another by Jane Seymour (Running Press, Hachette Book Group), The Writing Academy’s Daily Devotions for Writers, and several homeschool publications. 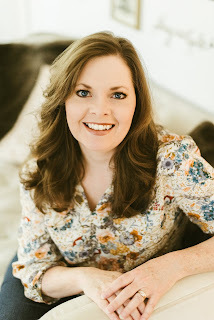 She is the author of six inspirational romances which she independently published. Nice interview with Sherri Wilson Johnson. 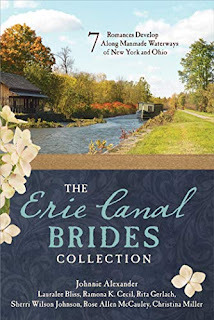 The Erie Canal Brides Collection will be another book to add to my TBR lsit with history and romance. 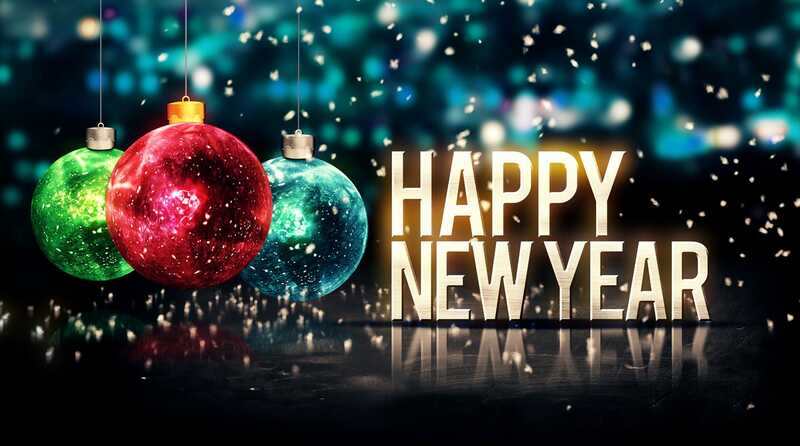 Happy New Year to you, Lollipops! May 2019 be a blessed one for you and yours.